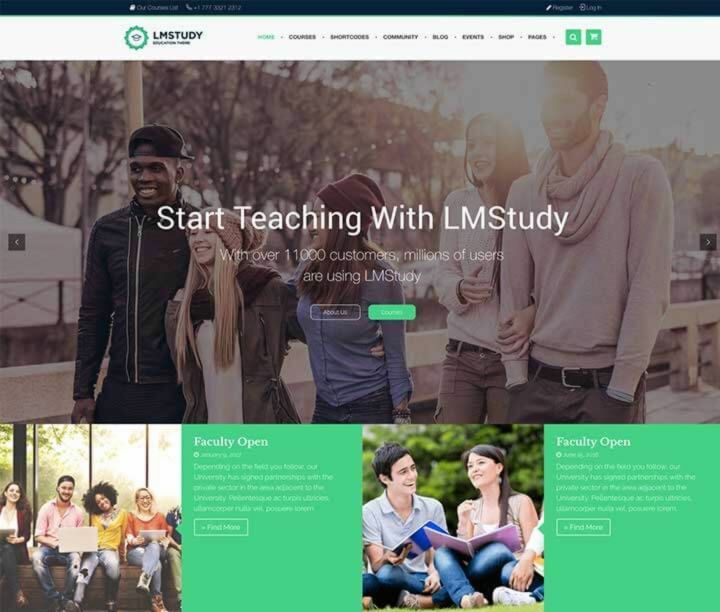 LMSTUDY – LMS / Course / eLearning / Education / School / University / Academy WordPress Theme is a great design idea for Universities Faculties, Schools and Summers Schools. 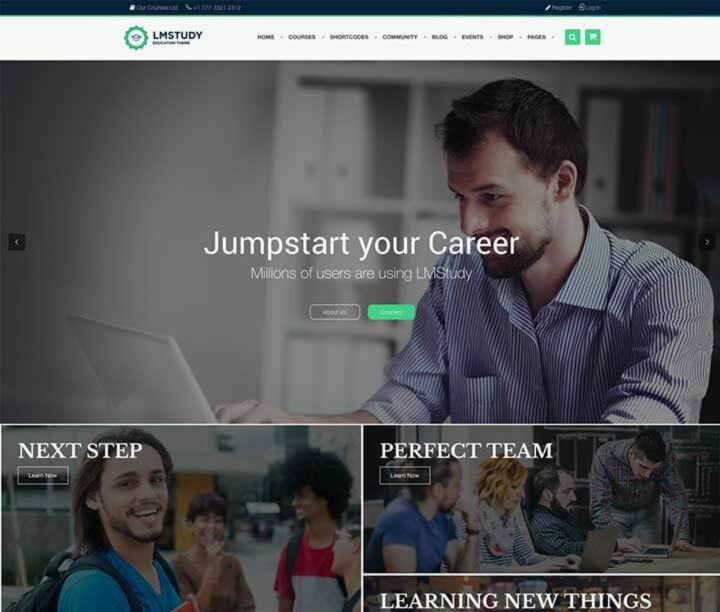 LMSTUDY is a creative modern WordPress Theme. In line with modern design trends, color fresh and dynamic. Creative Layout and Smart. Super Clear and Clean Layout! This is a great choice!